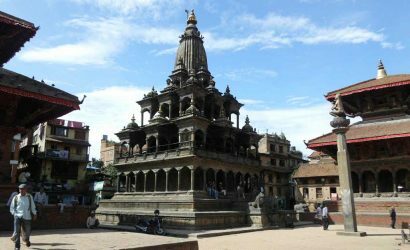 Splendour Nepal tour comprises the unique highlights including cultural diversities and wildlife activities. 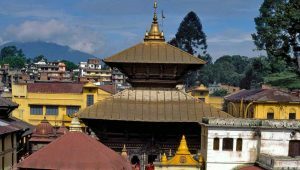 The World Heritage Sites of Kathmandu Valley provide a great chance to observe the ancient Nepalese architect, lifestyle of the people here, history and current cultural practices. 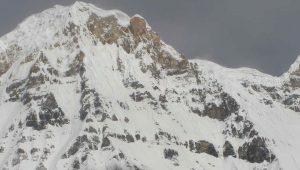 Likewise, hill stations such as Nagarkot near Kathmandu and Sarangkot near Pokhara offer the panoramic views of the Himalayas. Among many adventures, Nepal offers some white water thrills as well on her world famous rivers. There are some spiritual sites for interested people for their peace of mind. Another important attraction of Nepal is the jungle adventure in the tropical dense forest. 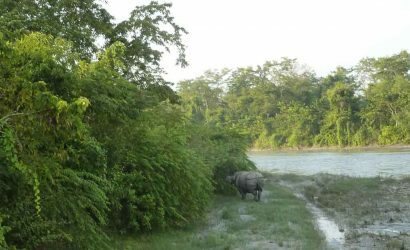 Nepal’s forest has varied wildlife, elusive birds and many endangered animals. The safari includes elephant back-ride, canoe ride, village tour, bird watching and jungle walk. The livelihood of the Tharu community living in the Terai is also amazing. Nepal is exceptionally beautiful by its nature and so are the people. The entire tour gives a full excitement visiting monasteries, temples, historic squares, views of majestic Himalayas and of course the jungle trip. In addition to this, the exotic festivals happening almost every month offer the cultural values. An incredible selection of dining opportunities among international cuisines makes you feel that you are at your own house. There are many restaurants that serve only authentic Nepali food and ethnic dishes with live cultural program. 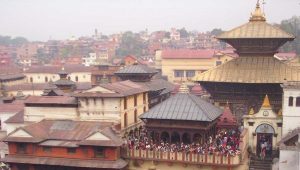 Nepal offers an adventurous drive through the country sides and hills. A scenic flight over the Mt. Everest and the Himalayas are truly unforgettable. 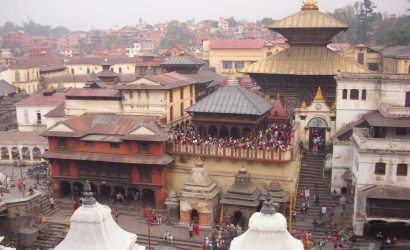 We have designed a tour where you can experience all those splendours of Nepal. Besides, our experienced and knowledgeable guide will fulfill your expectations throughout the tour. We'll awake early to witness the spectacular dawn and the first rays of the sun firing over the Himalayas from Kanchenjunga and Everest in the Far East to Annapurna and Dhaulagiri in the West. After this fantastic view, we sit back for a lovely breakfast. 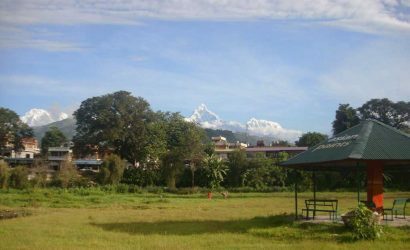 Then we take a drive for approximately 6-7 hours on the bank of the Trishuli River along the scenic road and arrive at Pokhara. Pokhara is an ultimate destination for relaxation with the magnificent Annapurna range and the serenity of beautiful Fewa Lake. 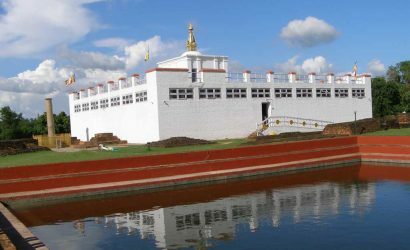 Our Pokhara tour starts with a boat ride on the Fewa Lake where we can see the shadow of Mt. Fishtail over the Lake water. After breakfast, our drive begins to Chitwan National Park through half of the same road we covered on the previous day. There will be a short briefing on the program and facilities after rooms are assigned. 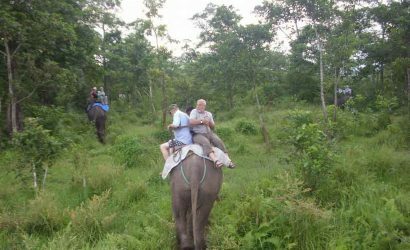 Our tour starts with elephant back-ride safari to explore the jungle and wildlife where you will be able to see the one-horned rhinoceros, several types of deer, monkeys, wild boar, sloth bear, leopard and if lucky, the Royal Bengal tiger. This exciting ride lasts for 2-3 hours. After dinner, we are ready to witness the typical cultural dance performed by local Tharu community. This cultural show is known as Tharu Stick Dance.